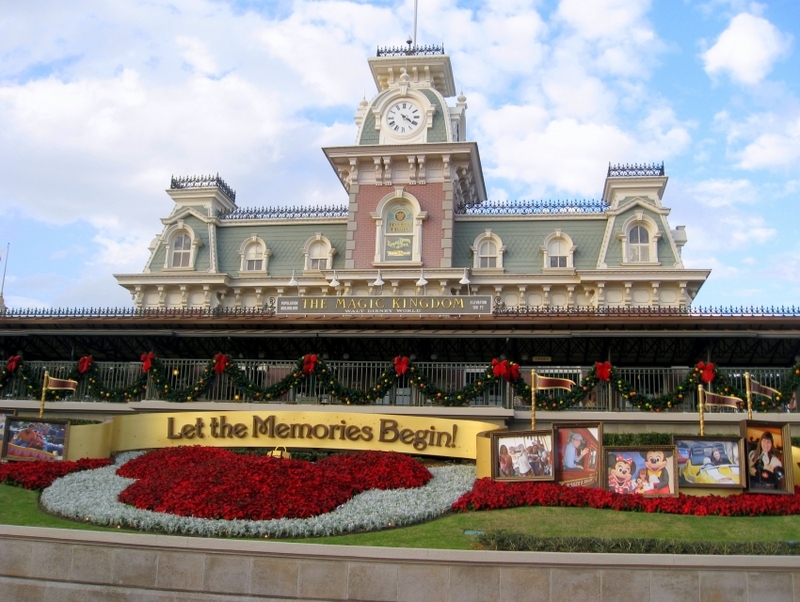 "The Most Magical Place on Earth"
The original Walt Disney World park, the Magic Kingdom creates a fantasy world for kids of all ages. The park contains seven different themed lands: Main Street, U.S.A., Adventureland, Frontierland, Liberty Square, Fantasyland, Tomorrowland and Mickey's Toontown Fair. Each land displays the special Disney magic, and around the whole park are rides, games, characters, shows and shopping. At the center of the park lies Cinderella's Castle which towers over the park at 189 feet. The original design for the park was based on California's Disneyland, however Magic Kingdom is significantly larger.